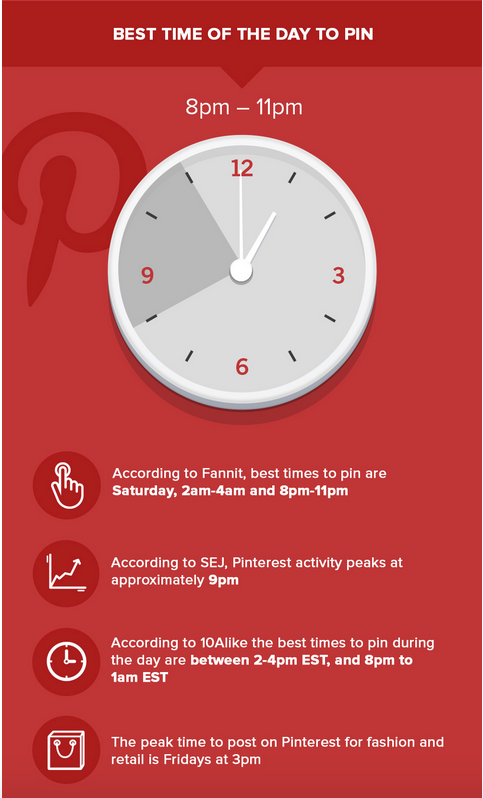 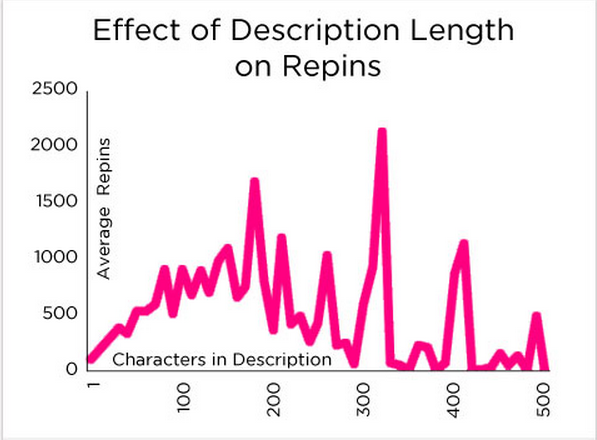 As we reported in our infographic with SumAll, How Often Should You Post on Social Media?, a good starting frequency for Pinterest could be five Pins a day. 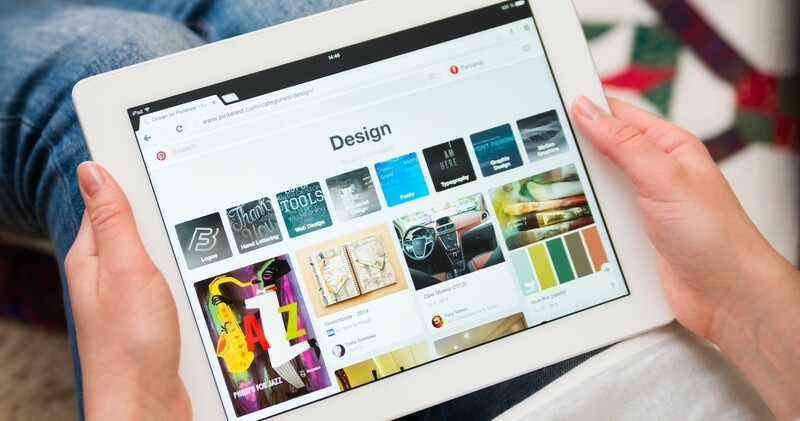 Some more info that might help: According to recent research from Pew, 17 percent of Pinterest users visit the site daily, and 9 percent visit several times a day. 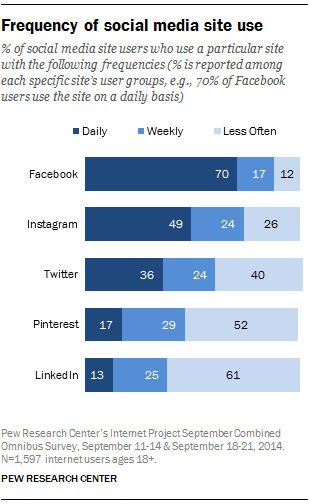 A bigger portion, some 29 percent of users, go on Pinterest weekly, while 52 percent say they visit the site less often. 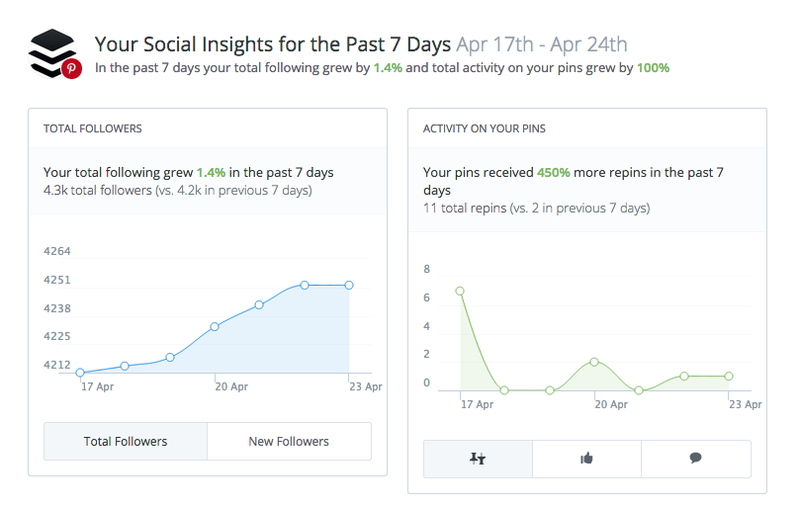 Friday at 3 pm Eastern is prime time for fashion Pinning. 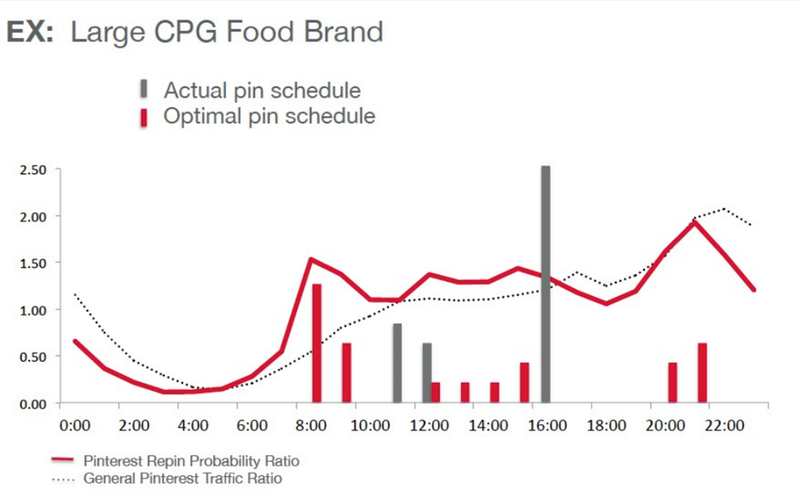 40 percent of the clicks happen within the first day. 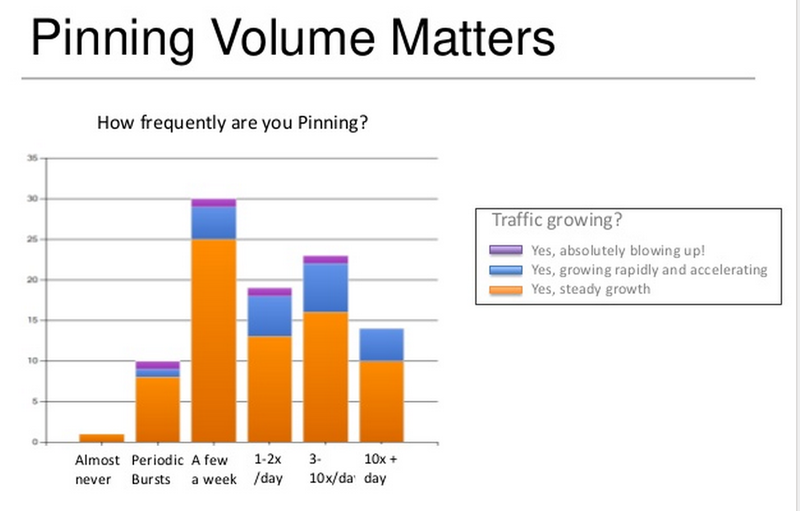 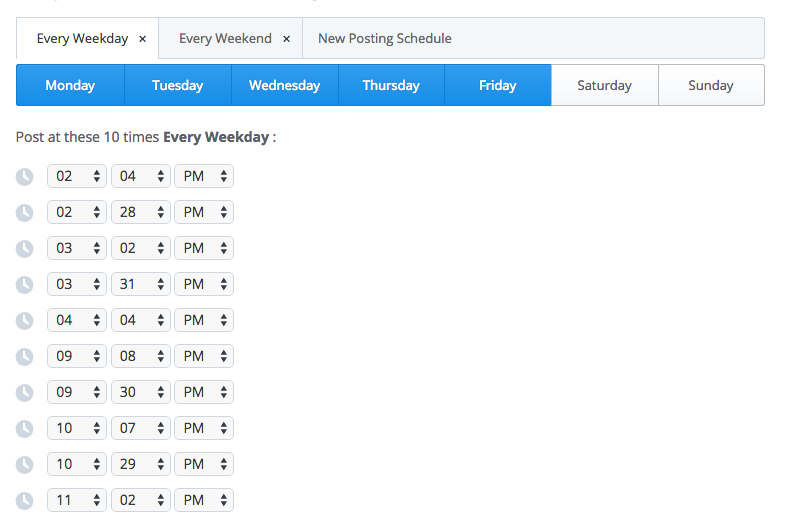 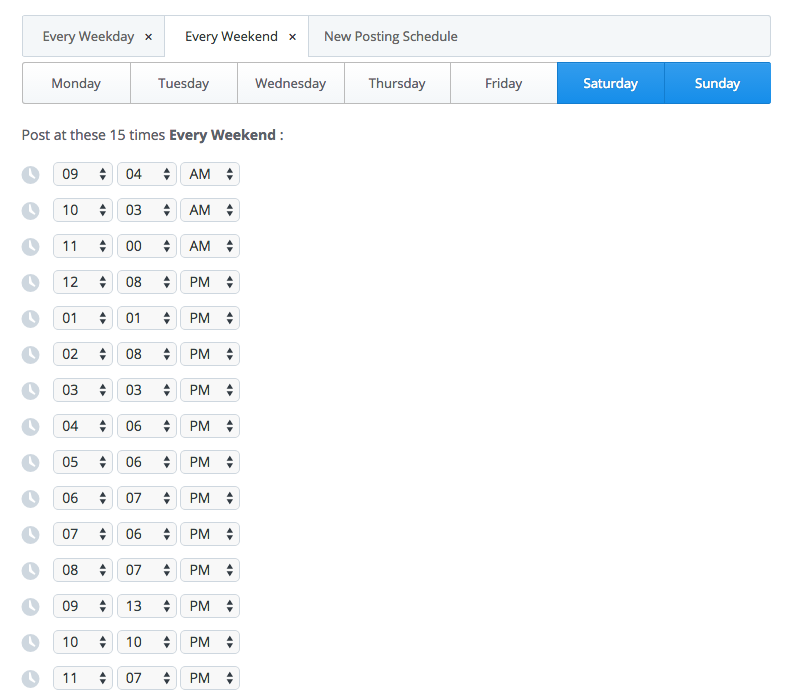 70 percent of the clicks happen within first two days. 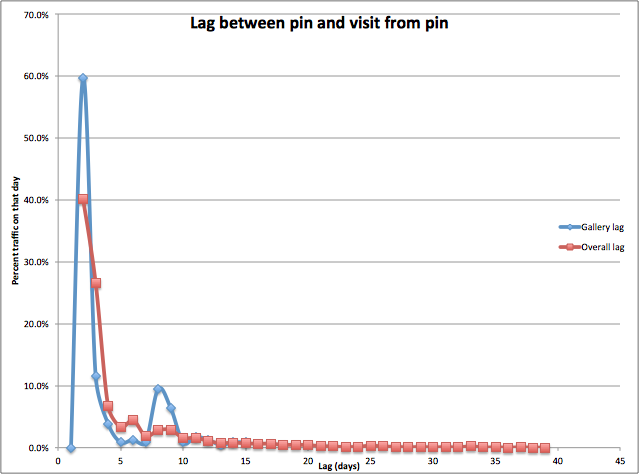 The remaining 30 percent clicks come all the way through 30 days and beyond. 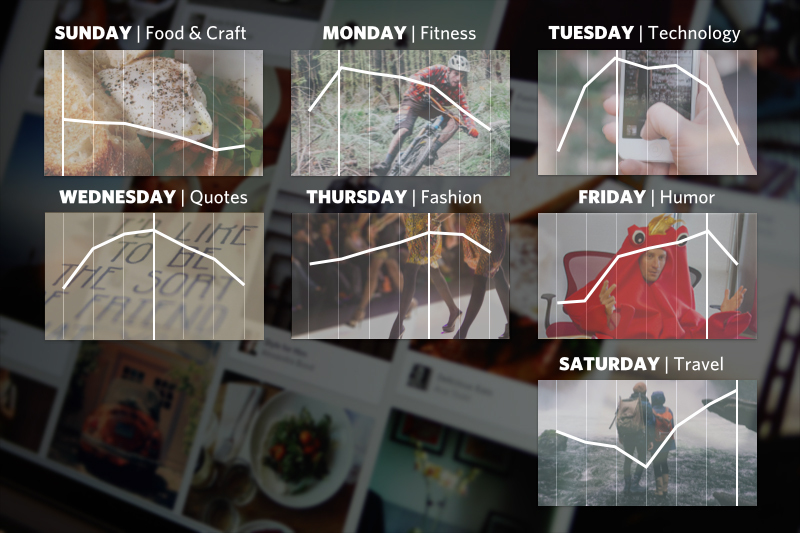 This post first appeared on the Buffer blog.